Prepare to dive into the neural link and pilot your Jaeger once again as the first teaser trailer for the sequel of the rock 'em sock 'em giant robot VS giant monsters 2013 masterpiece, Pacific Rim, is now online as seen in this year's SDCC! The movie stars John Boyega (Star Wars: The Force Awakens), Caile Spaeny (Counting to 1000), Scott Eastwood (Suicide Squad), Jing Tian (Kong: Skull Island) and Mackenyu (Kamen Rider Drive The Movie: SURPRISE DRIVE). 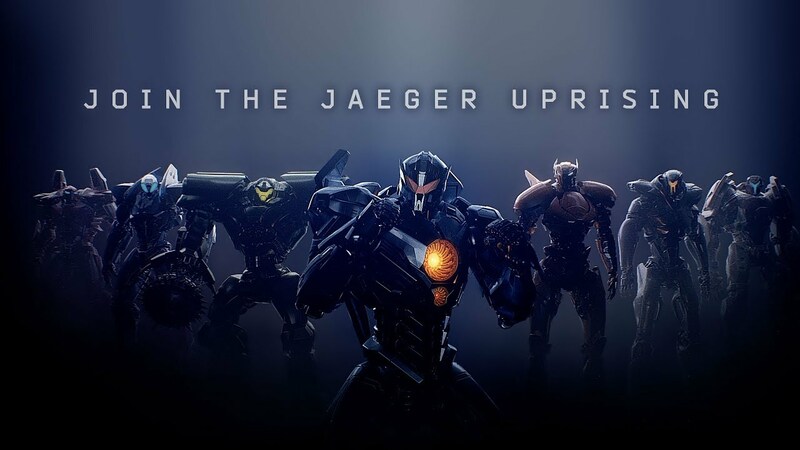 Directed by Steven S. DeKnight, Pacific Rim: Uprising is set to be released next year, February 23, 2018.